Email marketing is the act of sending a message, typically to a group of people, using email. In its broadest sense, every email sent to a potential or current customer could be considered email marketing. But here we are talking about large contact lists (from 50 to potentially 1000s). If you send that number of emails from your email program using mail merge or (illegally) using the BCC field then you will not be making the best use of your time. Also, there is so much that you need to include to comply with Data Protection Act that you run the risk of getting something wrong and someone reporting you. However, communicating regularly with prospects is vital for getting repeat business by telling them about new services, products and special offers: e-mail marketing helps you stay in touch with your customers at a fraction of the cost of other communications methods. Design of your email so it looks great on all devices, gets read and generates a response. Coding and testing of email on different devices and personalisation for better response rates. Data management and cleansing to remove duplicates and allow personalisation. Email campaign setup and dispatch of email. 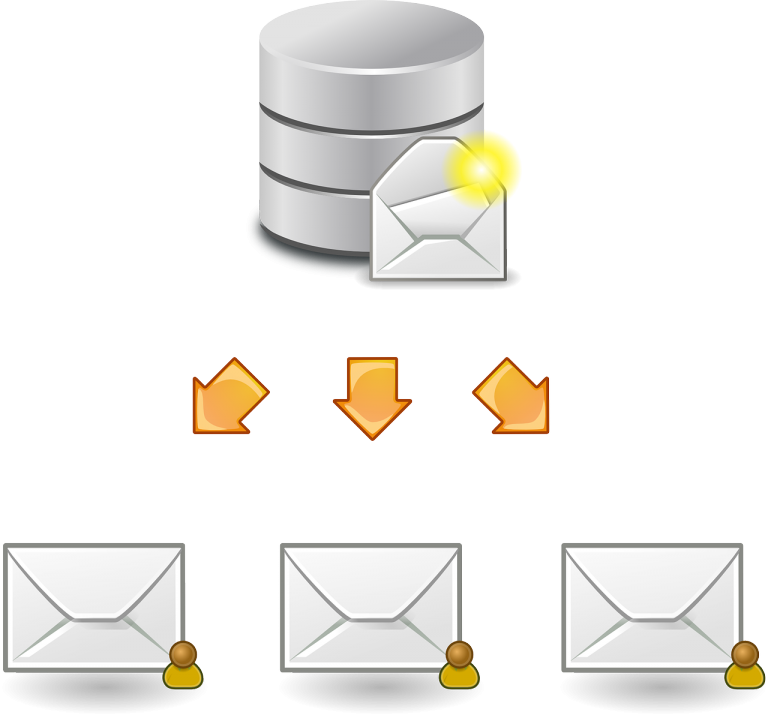 Data analysis and reporting of performance of the email marketing campaigns. It’s free for up to 2,000 subscribers and 12,000 emails per month. 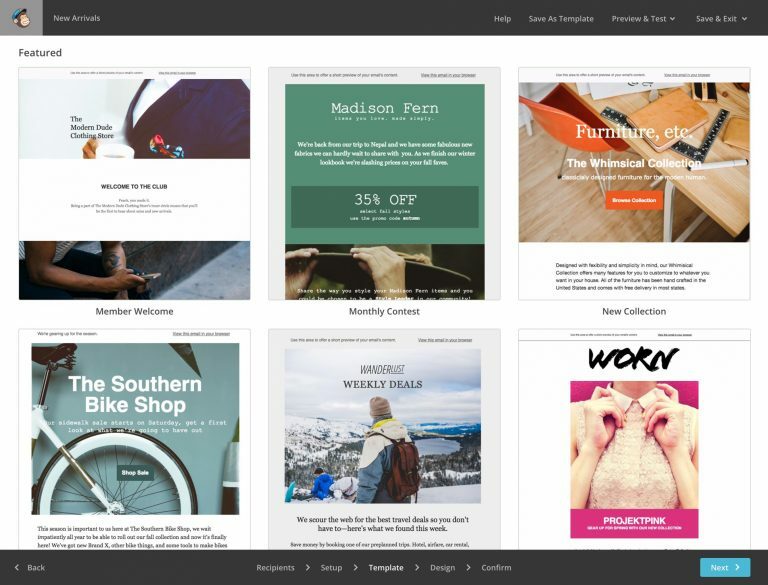 It provides excellent standard email templates that can be adapted to match branding and colour schemes. We can add custom templates and html for that special look and feel. Excellent reporting and tracking of open rates, click rates and data quality. Data cleansing and data protection is built in and very effective. Personalisation is easy with first names, company names and other data easily inserted into the email body or subject line.